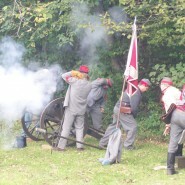 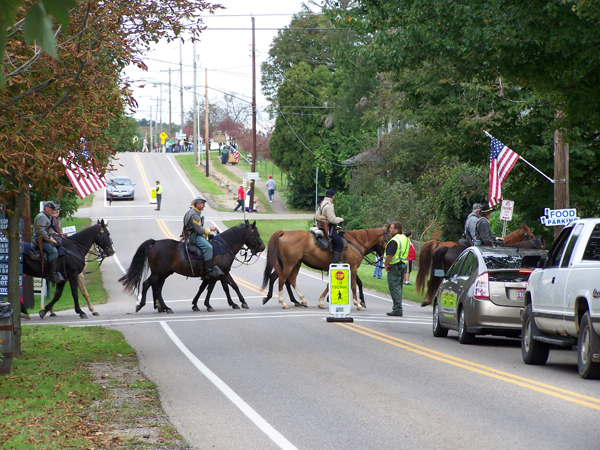 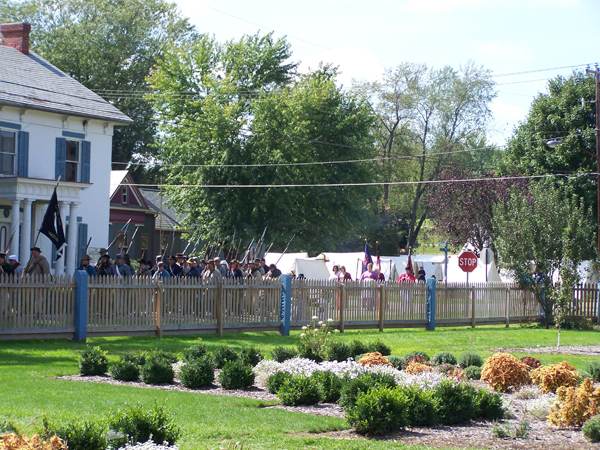 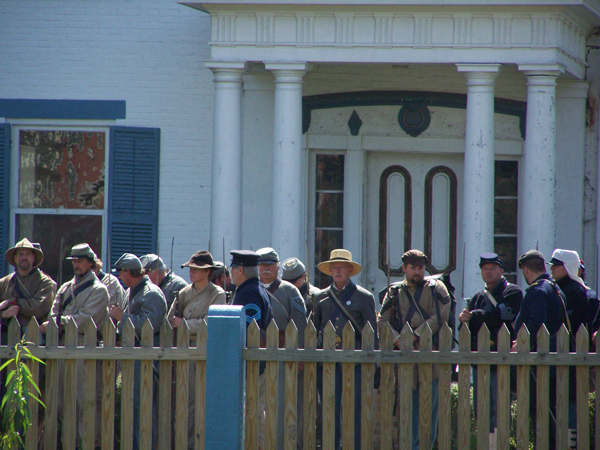 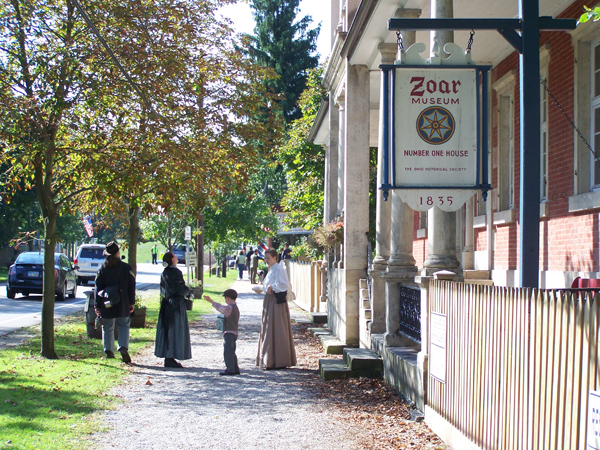 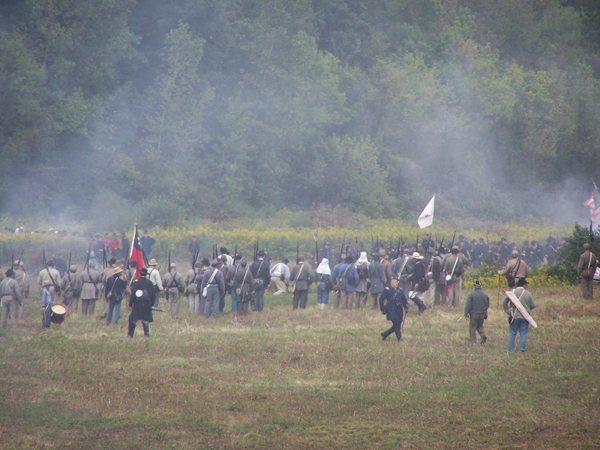 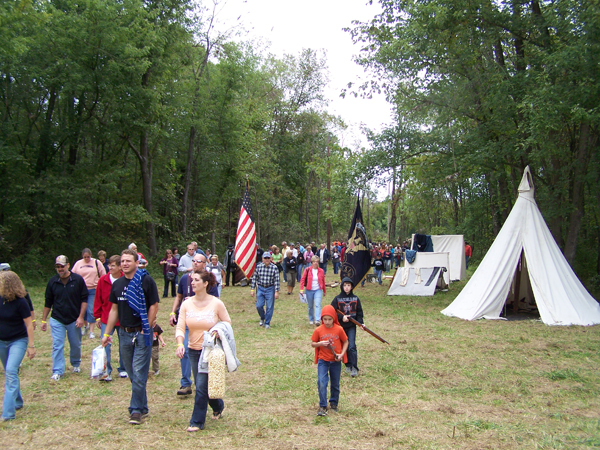 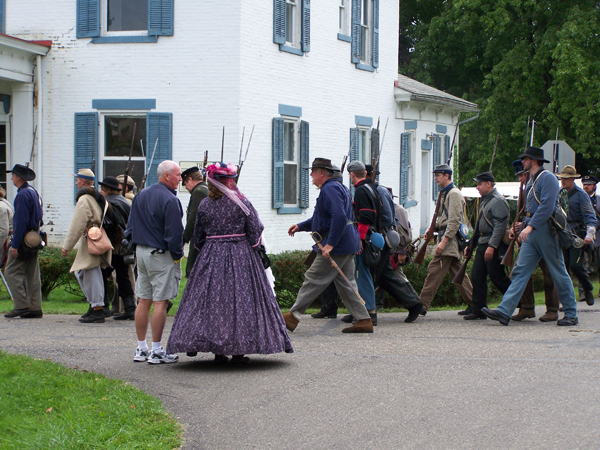 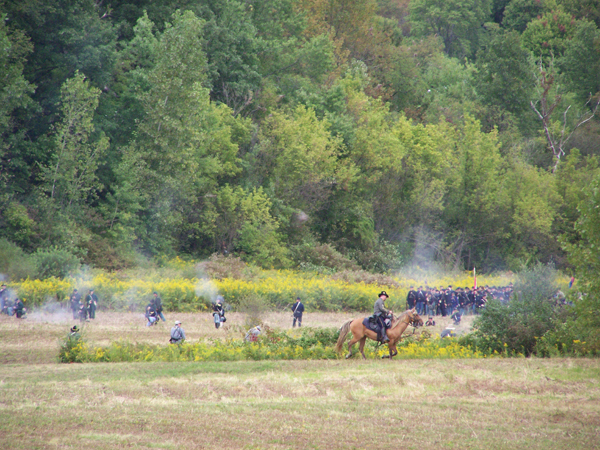 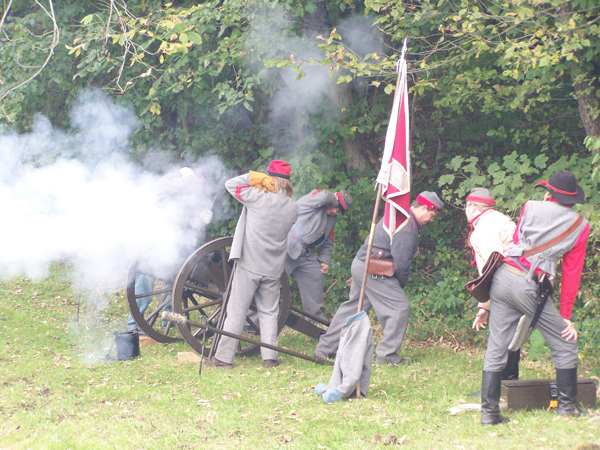 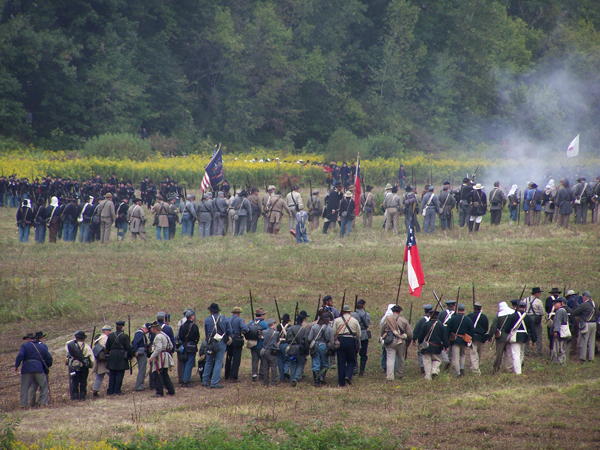 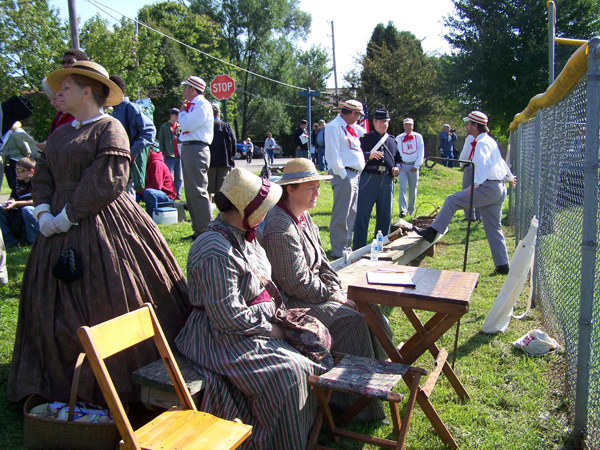 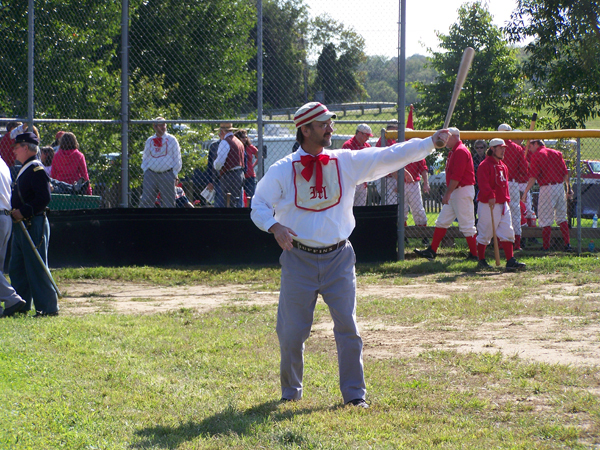 The very popular Civil War reenactment comes to Zoar during Autumn of odd years, and September 21-22, 2019 is the time! 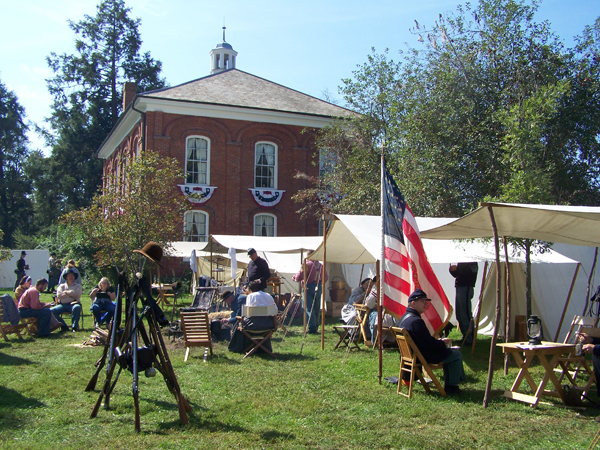 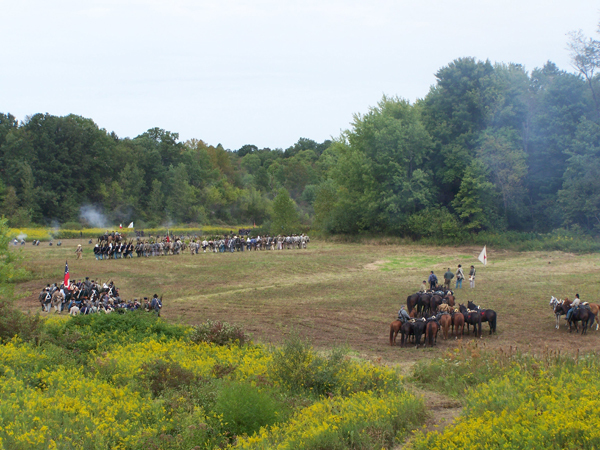 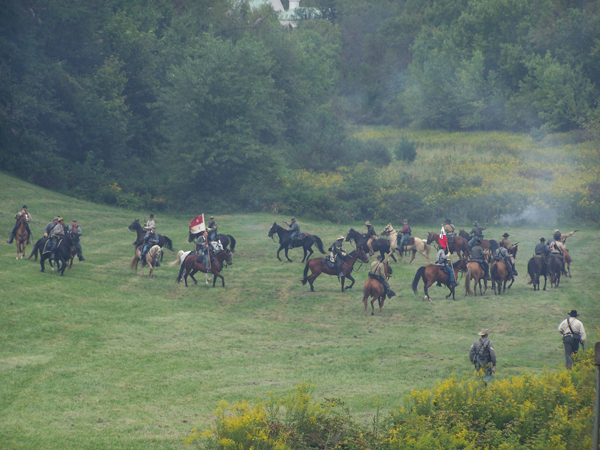 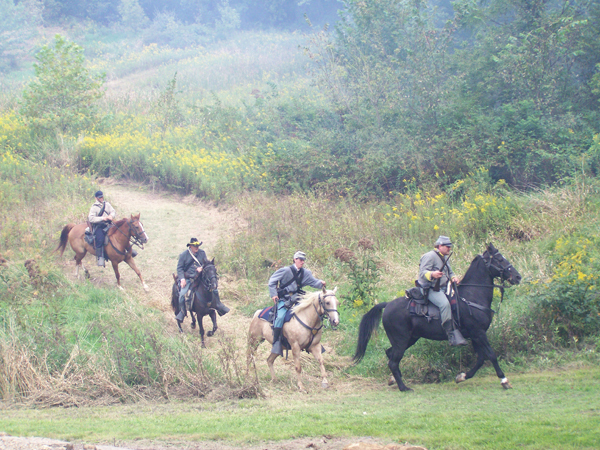 Witness the Battle of the Wilderness when 700+ reenactors set up camp at Zoar and restage a key American Civil War battle at Ohio’s largest Civil War Reeanctment. 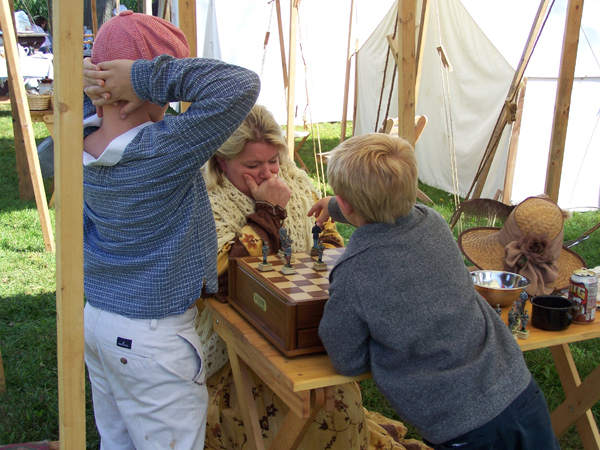 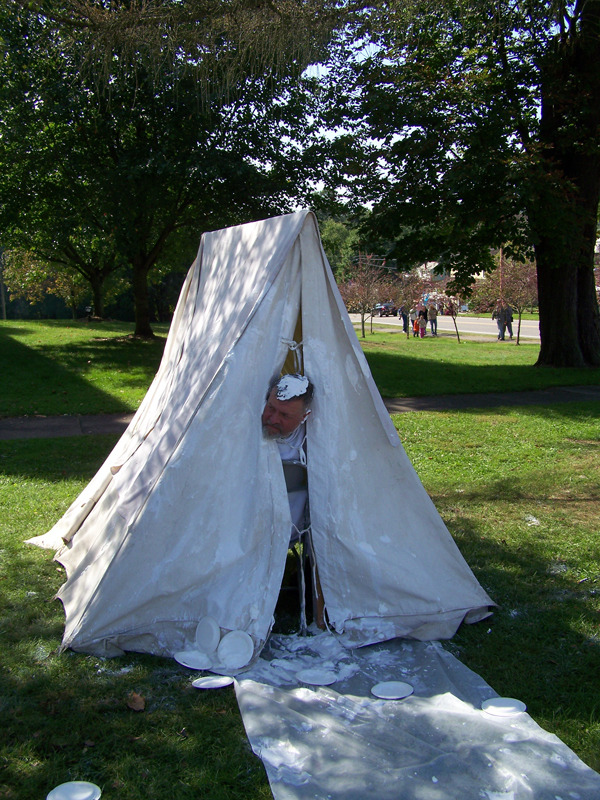 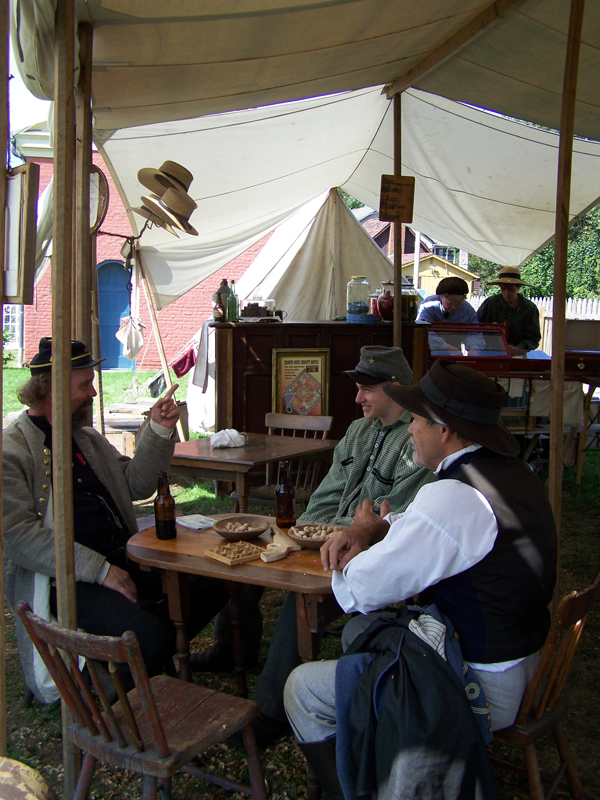 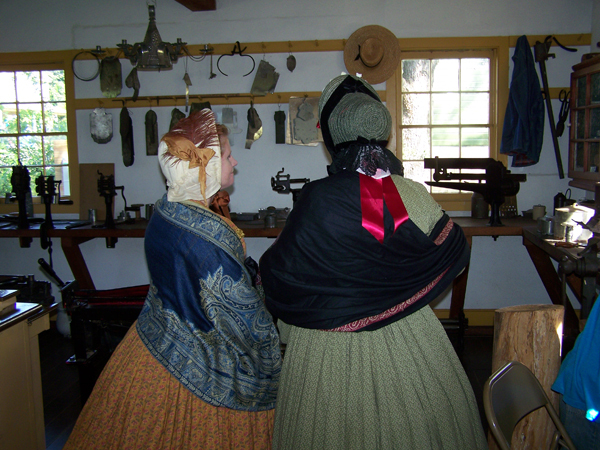 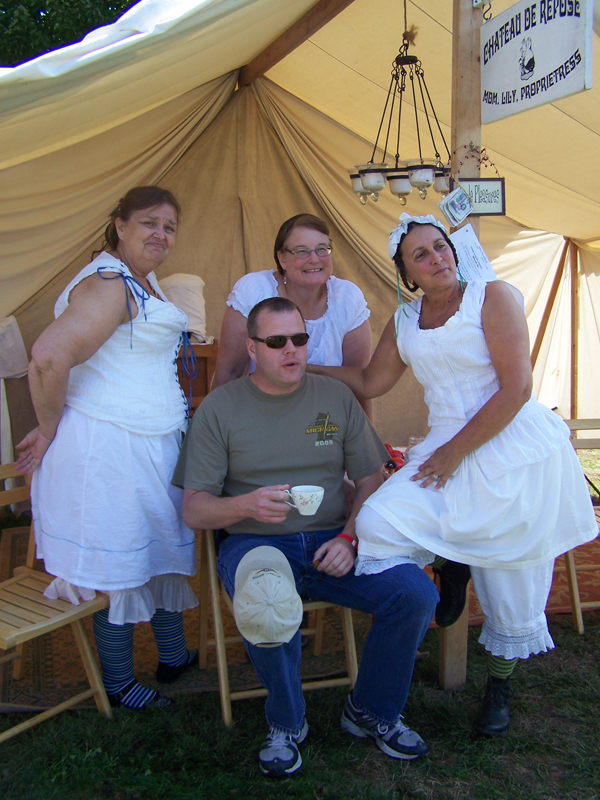 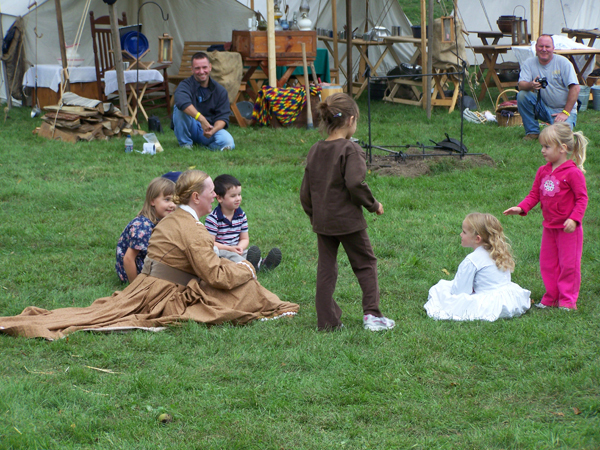 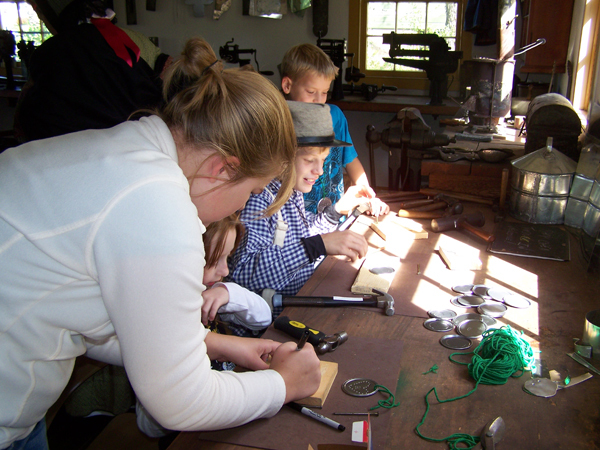 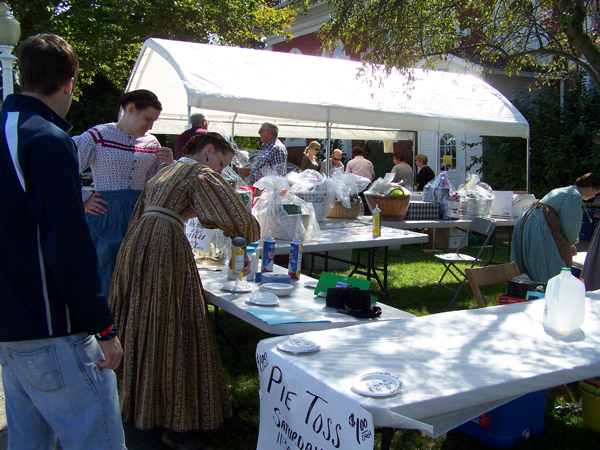 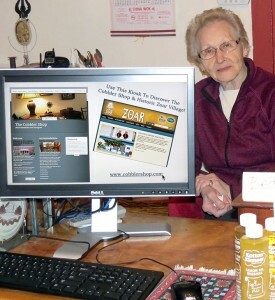 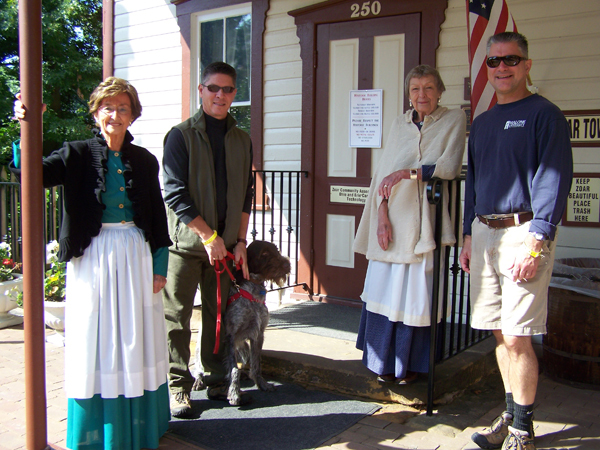 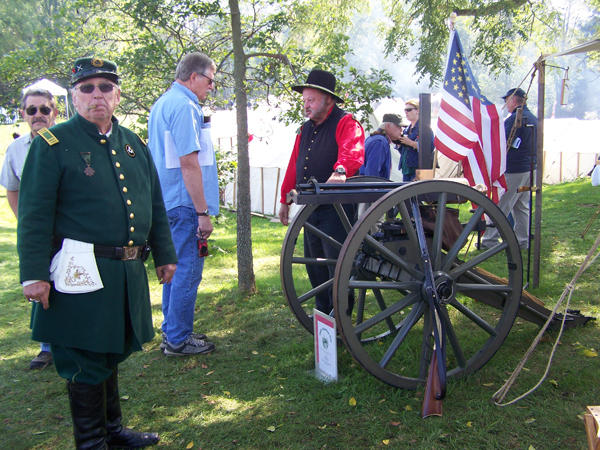 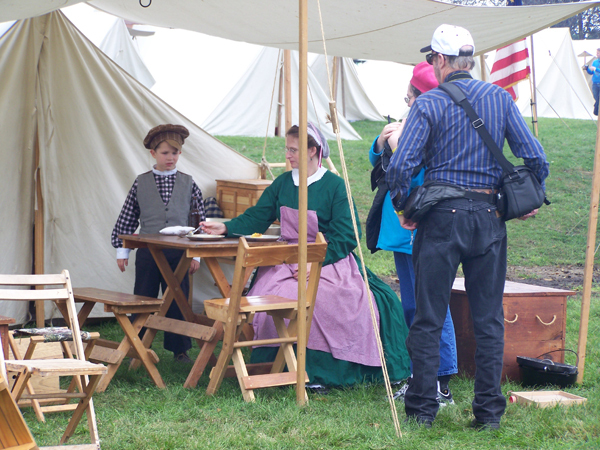 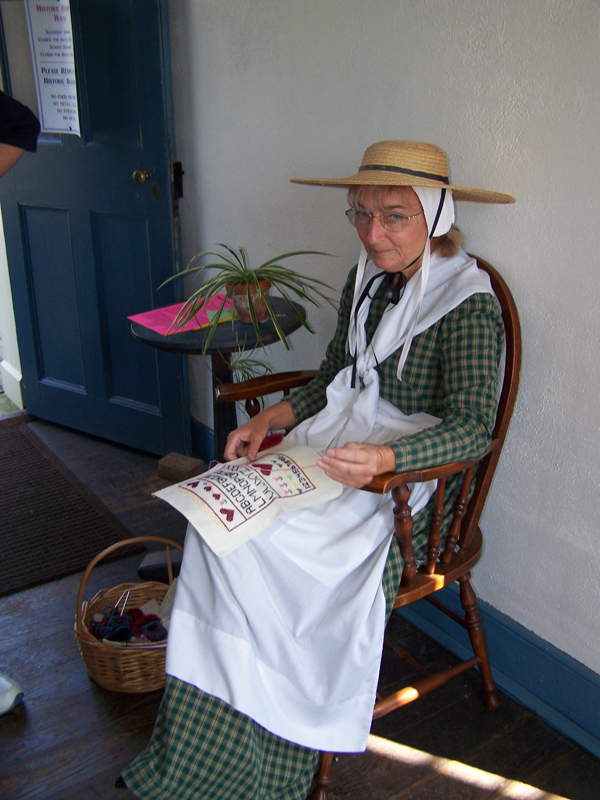 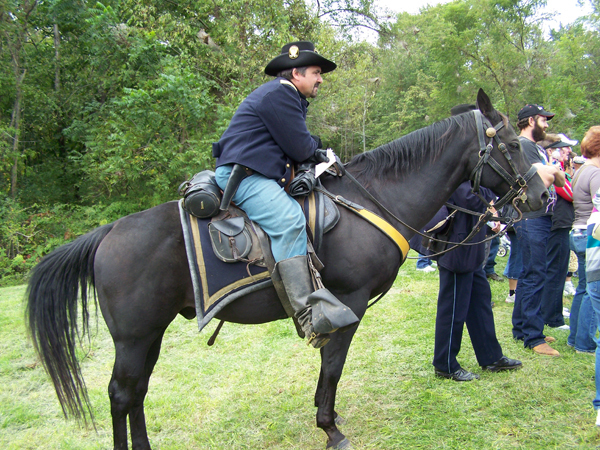 Enjoy living history figures and sutlers selling Civil War-era goods. 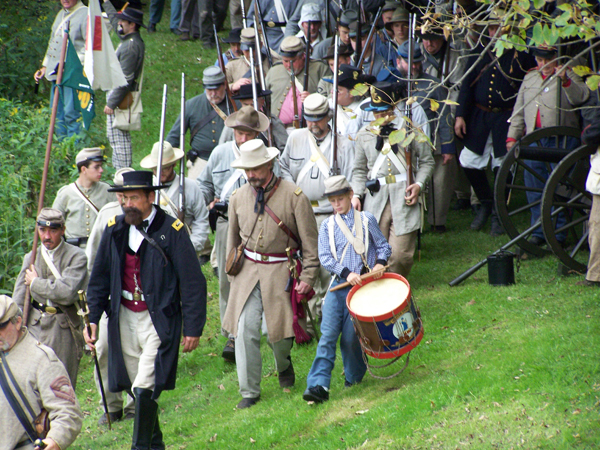 Show off your dance steps at the Civil War Ball! 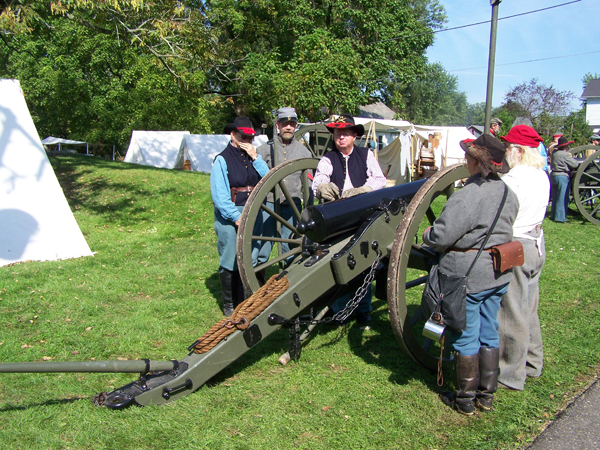 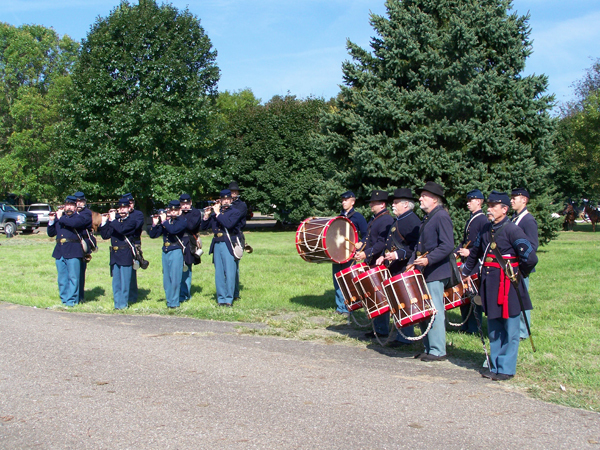 Each day features artillery and cavalry demonstrations, and a mock battle. 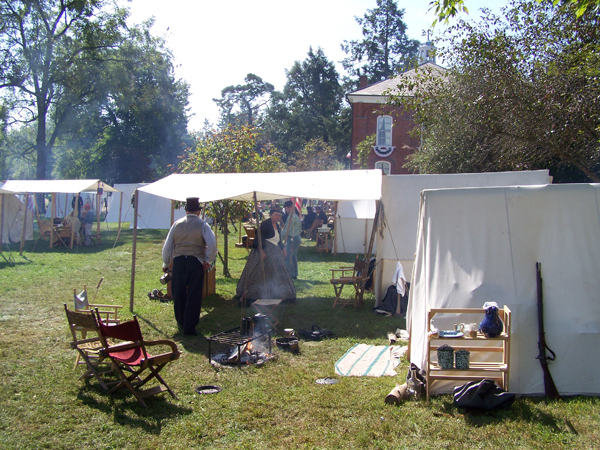 New for 2019 will be the Anvil Tavern, a recreation of a Civil War era tavern. 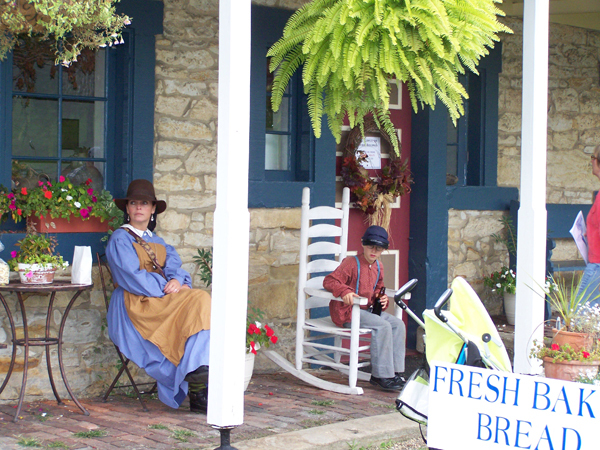 9 am to 5 pm Saturday; 9 am to 4 pm Sunday. 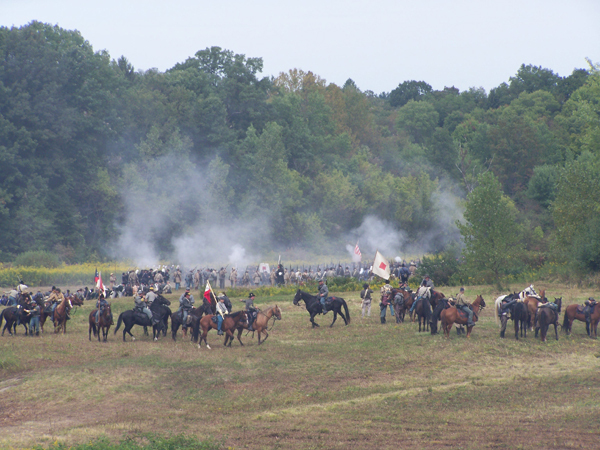 General Admission is $10 per person. 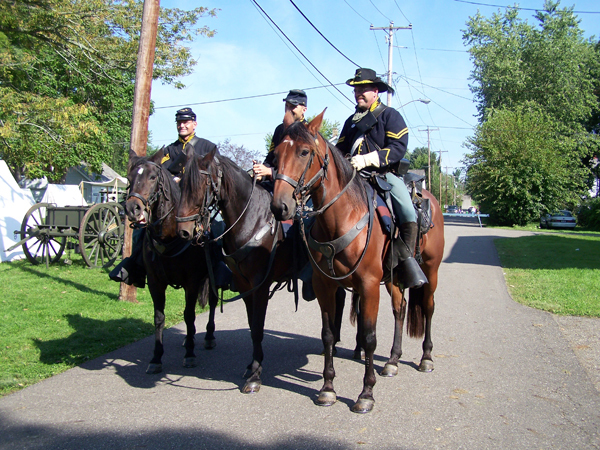 For more information please call 330-874-3011 or 800-262-6195.